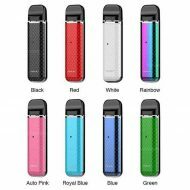 The Smok Novo is a compact mouth to lung refillable pod system that is perfect for people new to vaping or for experienced uses wanting more of a nic hit. 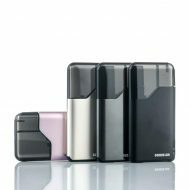 Using a 450mah battery and a charge time of around 40 minutes, this little pocket-friendly device will keep you running all day. 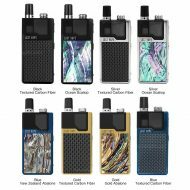 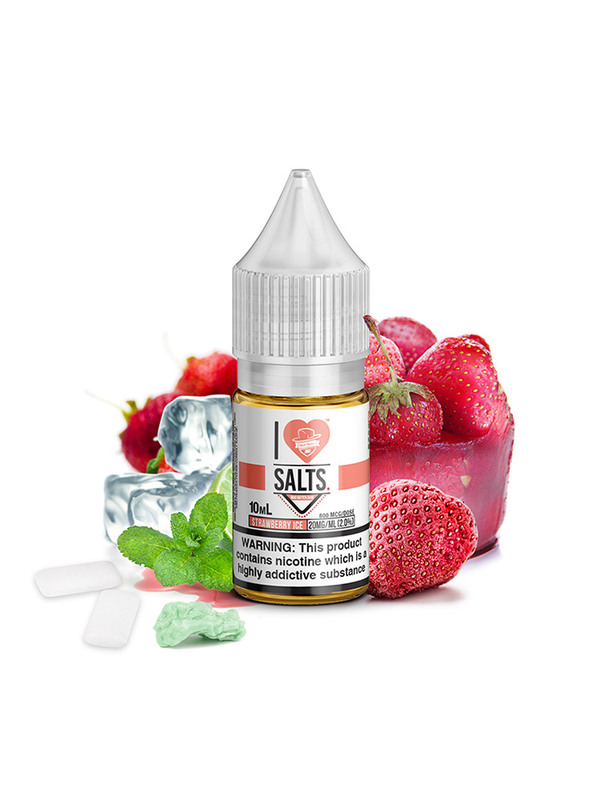 With a tight mouth to lung draw activated ignition and a 2ml pod, the Novo will work best with high strength salt nic liquids and provide a super flavor and kill your cravings after a couple of draws.